The Major League Baseball season is 162 games long. This means that every player must get up and play at a high level on every single night. There are always going to be nights where they don’t feel good, where they’re homesick and sick of traveling, and simply when they’re playing badly. On top of these factors, pro athletes must play with thousands of people watching. Imagine if you had thousands of people intently watching you while you work every day. It’s easy to see the mental burden that is placed on athletes, without including other factors. For instance, if you had thousands of people watching you work, and at the end of the day you thought you did a pretty decent job. However, the next day you wake up to find that commentators on TV are absolutely shredding your job performance. Obviously, this type of scrutiny would get to anyone. Now that we have a small glimpse into the pressure of being an MLB player, let’s look at a couple of specific examples. 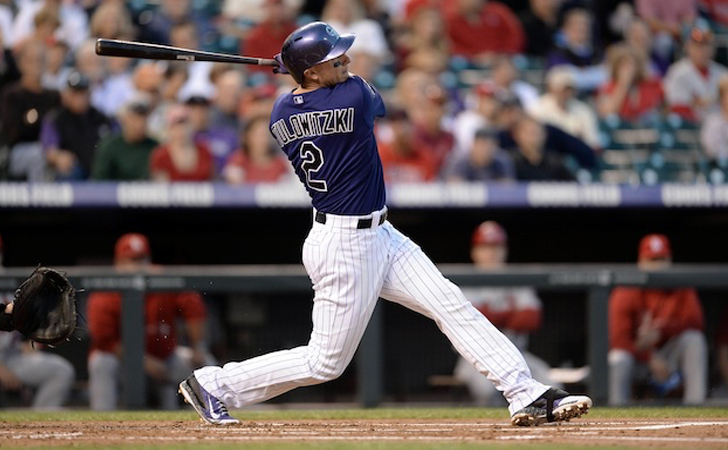 Evan Longoria and Troy Tulowitzki both were sub-par athletes when coming up through college. In fact, Longoria did not get one Division 1 offer. 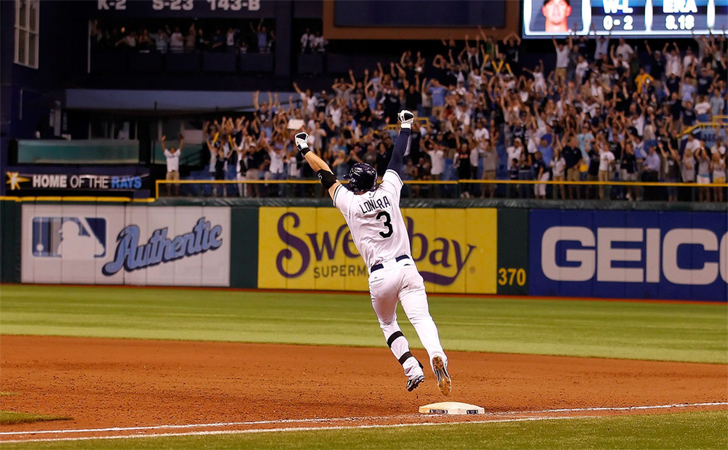 After one season of community college ball, Longoria joined Troy at Long Beach State. The next season, Evan earned All-Big West Conference honors. Troy also jumped from hitting .270 his freshman year to hitting .349 as a junior. So what made the difference for these two? Ken Ravizza is a well respected sports psychologist, and he was teaching kinesiology at Long Beach at the time. Ravizza taught the players how to mentally prepare for each game. A great baseball player will not get a hit over 65 percent of the time when he is at bat, and with many players, the number is worse. Because of this, it is extremely important for baseball players never to dwell on failure. Failure is inevitable. Ravizza explained that being mentally prepared is about being in the moment. His advice was always quite simple, “When you step into the box, step into the box.” Be in the moment, and just focus on that. Find out how this method is applied on the next page!